Rechmaya Distillery – The Cheerful Spirit. 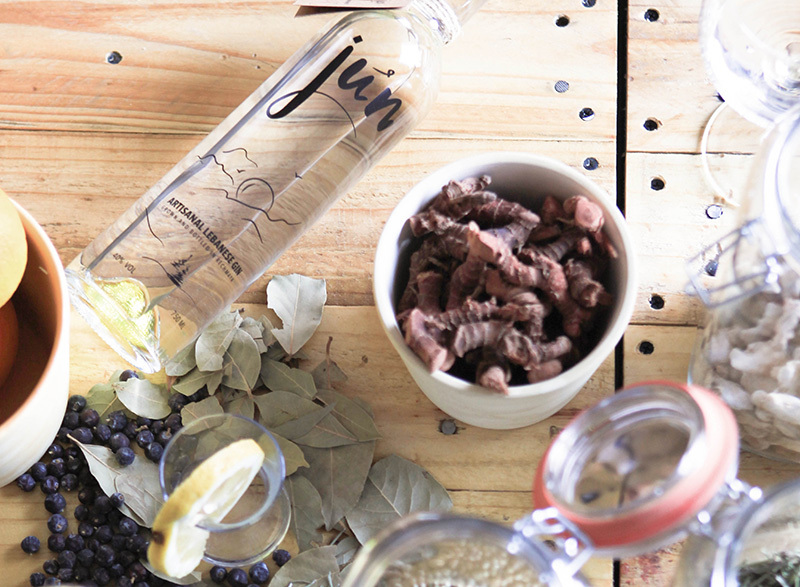 Jun is juniper – and 8 other botanicals. It’s the month of June – and every other month of summer too. It’s Arabic – and English, or maybe little of both? It’s made in the Lebanese village of Rechmaya, with a deep connection to Nature and a still named Matilda (she’s lovely). 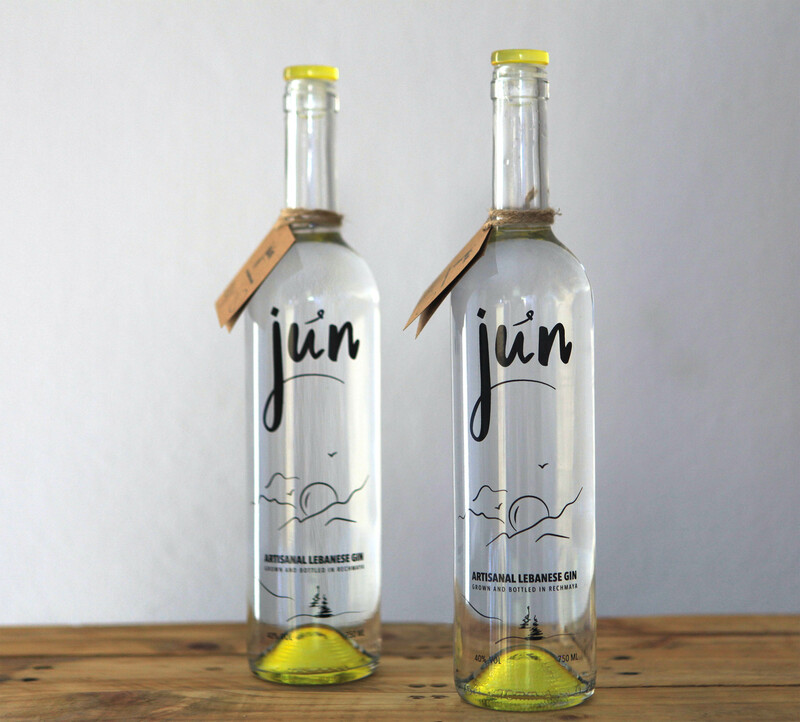 Jun is a mix of many things, with a simple philosophy summed up in a single word: enjoy. Because this is Jun. The Cheerful Spirit. We’re making craft spirits for dreamers, nature lovers, fun seekers and cheerful people! 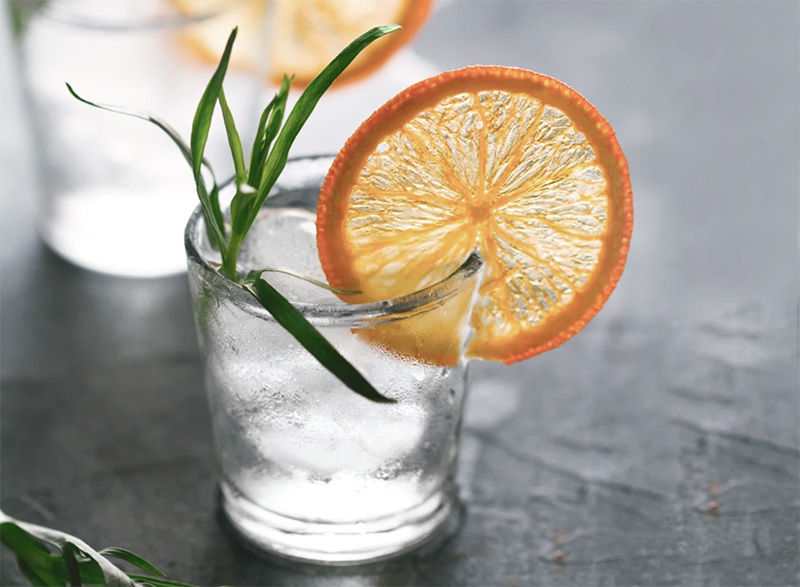 Adding commonly cooking classic herbs, spices and local grown fruits while distilling with the fresh pure Rechmaya water, we’re creating a distinctive range of craft gin. Take your taste buds on a journey around our distillery. Opening on week-ends from 4 to 7 P.M.
we want everyone (in the legal drinking age) to be cheerful!